There are many different coaching methods for tennis across the country and each offers its own benefits for developing skills as a tennis player. Baseline Tennis was designed whilst taking a close look at all of these methods through the experience gained by Robert Nita both as a successful tennis player and coach and has settled on its own philosophy that defines each coaching session. These are that players need to have access to inspirational coaching and sound technical advice in a fun yet structured environment. At Baseline we also believe that children can benefit greatly from the introduction of fitness at a young age in order to develop their co-ordination skills, agility and general fitness. Being active encourages strong bones and muscles, keeps healthy weight, builds flexibility and endurance and encourages healthier lifestyle habits. Baseline Tennis offers you the ability to start your children on the right path, one where they are happy being active, feel confident to join in sporting activities and becomes part of their life. Our sessions are run by qualified, dedicated and enthusiastic tennis coaches and fitness professionals. Each session runs for 90 minutes and has a carefully thought out mixture of tennis, fitness and group activities which will build on the children’s social skills and team environment. Our key aim is that all our players enjoy their tennis, improve their understanding of the game and are inspired to keep playing tennis for many years to come. We all want to see our children being happy and healthy. Baseline Tennis is committed to helping children achieve their full potential and develop into active adults. It’s the reason behind everything we do. 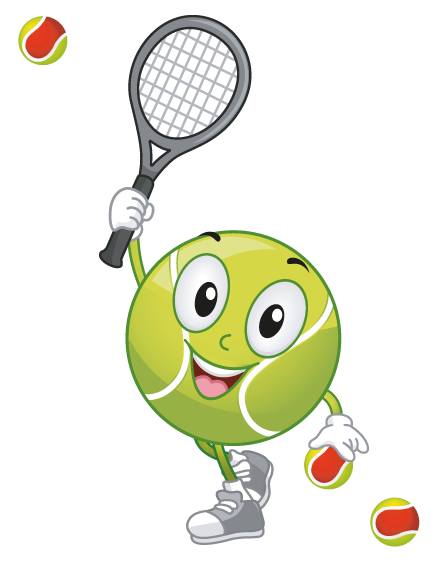 Whatever you are looking for from your children’s tennis classes, why not give us a call and see what we can offer you?